Inability to Drive Safely ? Stuck Passenger & Driver Windows ? No Time to Wait Around for Service ? ✻﻿ Maintain competitive prices on all repairs. 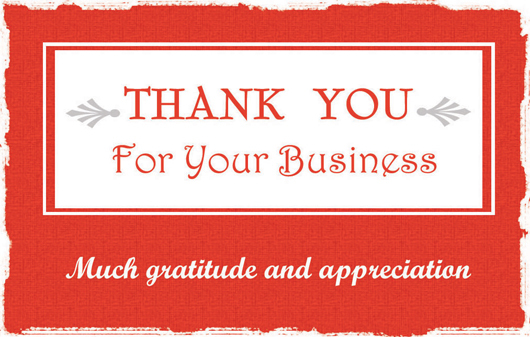 ✻﻿ We Warranty our work in writing. ✻﻿ Wholesale Prices Or Less! 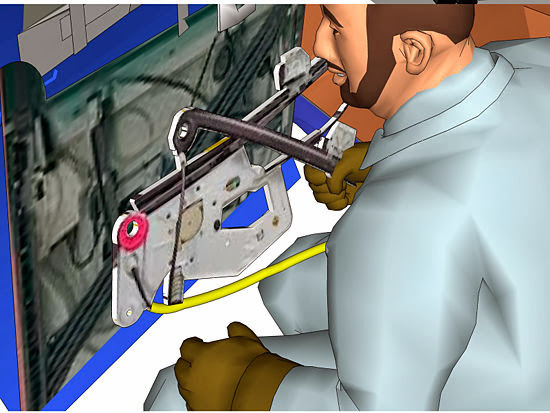 We rebuild your Original Factory (not after market) Window Regulator and correct the various manufacturer's defects. Don't waste your time with cheap after market auto parts. Rebuild your own OEM part, there is no substitute for your original equipment. We've been rebuilding regulators since 1999 and We have 90 days warranty on all regulators and car window motors. NEVER LET YOUR OEM PART GO!. Never replace your OEM part with a cheap aftermarket part. Don't lose that ORIGINAL! REBUILD IT! SAVE BIG MONEY! YOU WON'T BE SORRY! The OEM is the company that supplied the part when the car was produced. OEM parts are superior to other parts. * Makes Noise or Does Nothing at All? * Window Won't Go Down or Up? Why Repair Ensted Of Replacement? Original Equipment Parts that came with your vehicle are being inferiorly copied and sold as "NEW". These after market knock offs are of poor quality as they are manufactured with inferior metals. When they first were introduced, companies would send me these parts in the hope that we would order from them. When you visually compare an OEM part to this "NEW KNOCK OFF" you can see that it will fail, it is obvious. 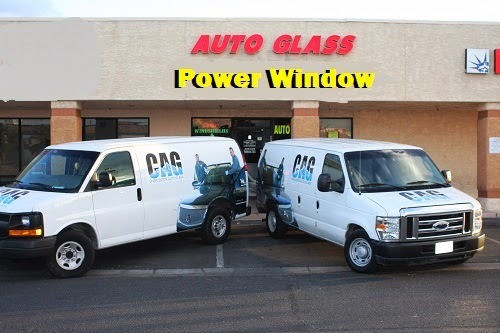 Whether its a truck ,suv,van,sedan we rebuilt or replace any type of Car window regulator or car window motor or just off track door glass, Our technicians can replace it or rebuilt your power or manual car window . 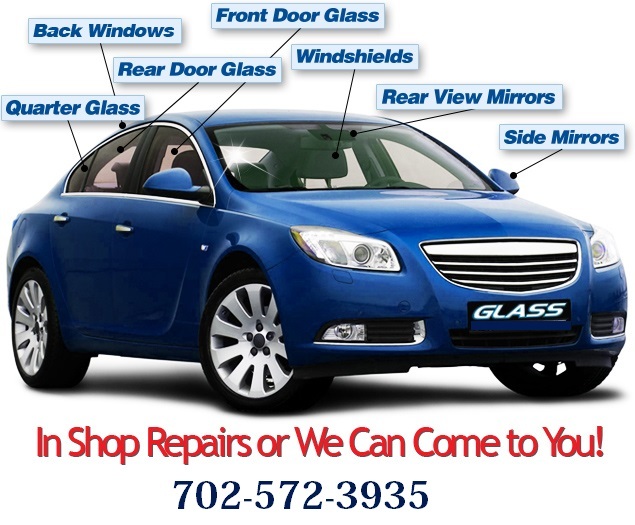 We know the value of an enjoyable ride, so we treat your car regulator, switch or motor with the same quality, care, and expertise as we do glass.